Put it in the Books! S1 E22 - For the Captain. Steve, Keith and Rodriguez are back in a show that is all about one guy, The Captain. David Wright will play in his final game on the Mets last homestand of the year. He will hang them up on 9/29/18. The guys will play some of the greatest moments in the career of David Wright. 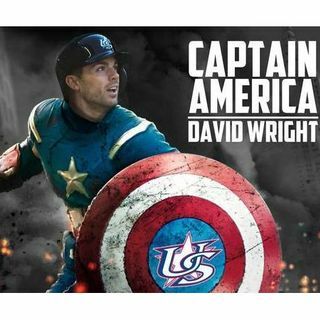 We invite you to call in to share your favorite David Wright moment. All David Wright. All Captain. For one hour.